Guests are required to show a photo identification and credit card upon check-in. Please note that all Special Requests are subject to availability and additional charges may apply. 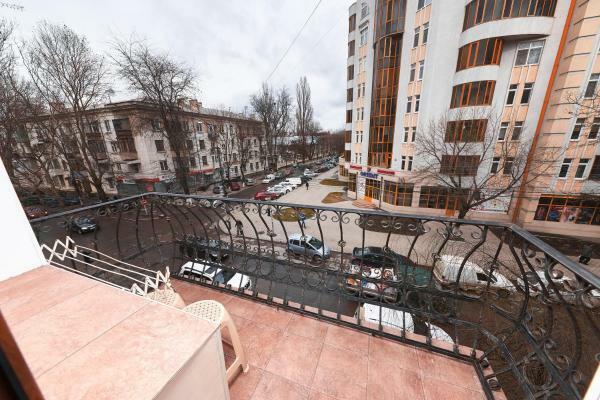 Please inform Chisinau Centre Apartments in advance of your expected arrival time. You can use the Special Requests box when booking, or contact the property directly with the contact details provided in your confirmation. If you require an invoice when booking a prepaid rate, please write this request and your company details in the Ask a question box. This property is located in a residential area and guests are asked to refrain from excessive noise. 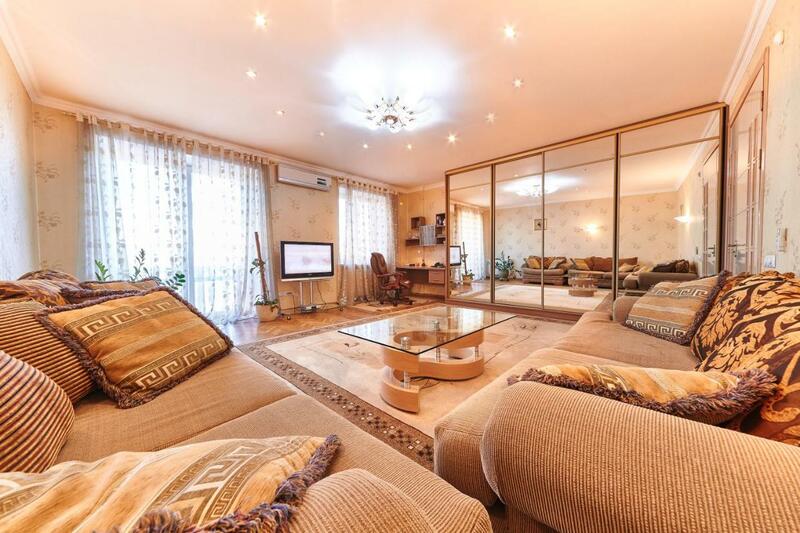 Chisinau Centre Apartments are located in the very centre of Chisinau, just 300 metres from the National Museum. They feature classic-style interiors and free Wi-Fi. All bright apartments come with air conditioning, a flat screen TV and a balcony. They feature a washing machine and a hairdryer. Various cafes, bars and restaurants can be found within a 5-minute walk from the property. 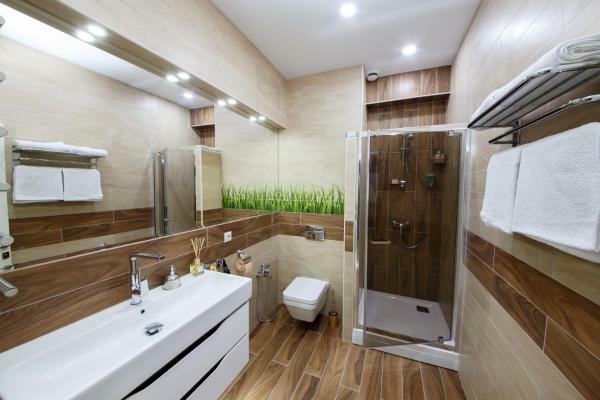 Several grocery shops are located nearby, and it is possible to cook in a fully equipped kitchen. 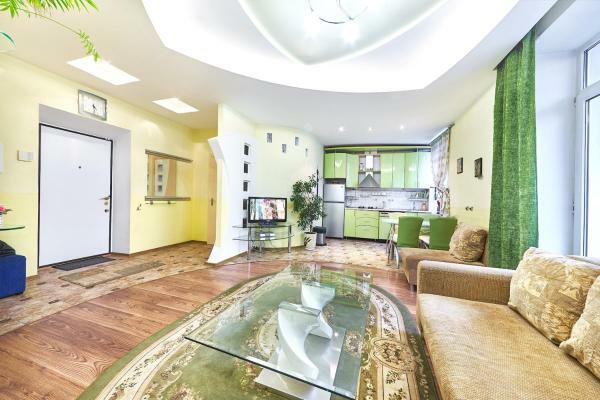 The Cathedral Park and Chisinau Opera and Ballet Theatre are 10 minutes’ walk from Chisinau Centre Apartments. Chisinau Central Station is 1 km away, and the distance to Chisinau International Airport is 14 km. A shuttle service can be arranged at surcharge.